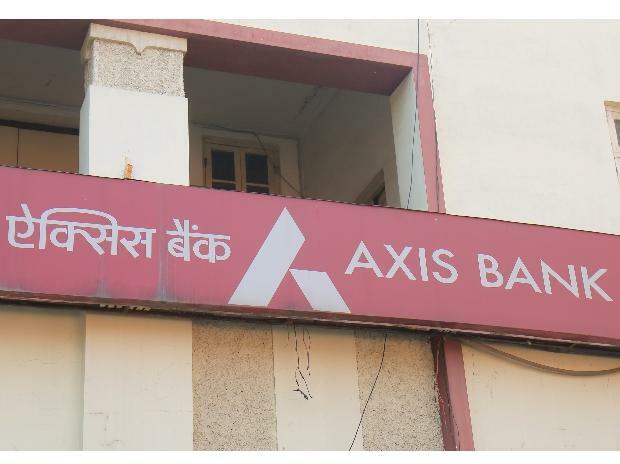 Axis Asset Management Company (AMC) has closed its real estate fund — the Axis RERA Opportunities Fund I — with commitment of over Rs 400 crore. The investors include domestic institutions, high net worth investors and the sponsor (Axis AMC). The fund is targeting investments (through structured debt route) in the top-eight cities of the country. “This is an opportune time for value investors to identify and back those real estate players with strong systems and strategies, who can deliver results in these new conditions (liquidity crunch, introduction of GST and RERA),” said Balaji Rao, managing partner (real estate), Axis AMC.